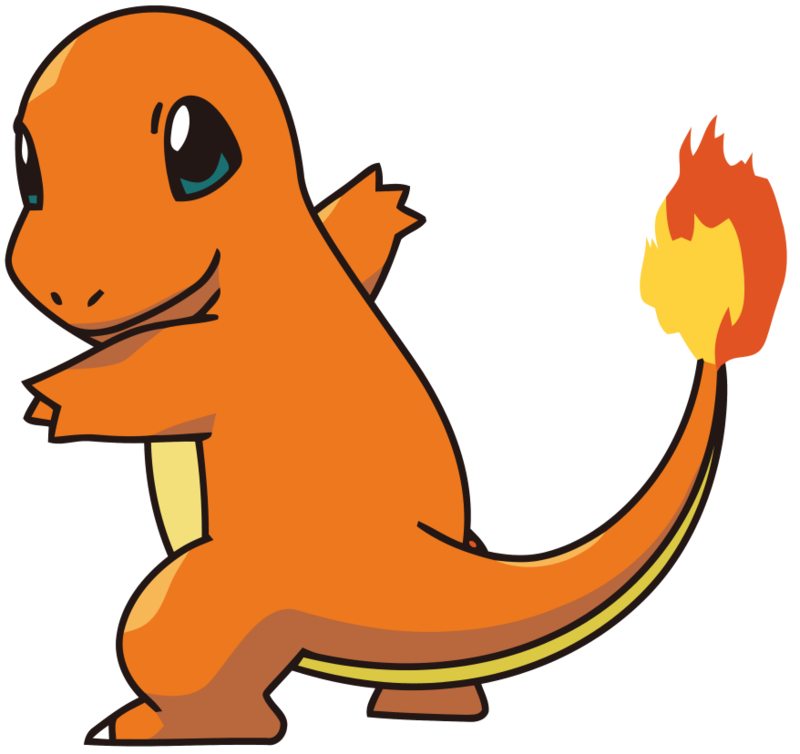 Where to find charmander in singapore (Pokemon Go)? Where to find charmander in singapore? 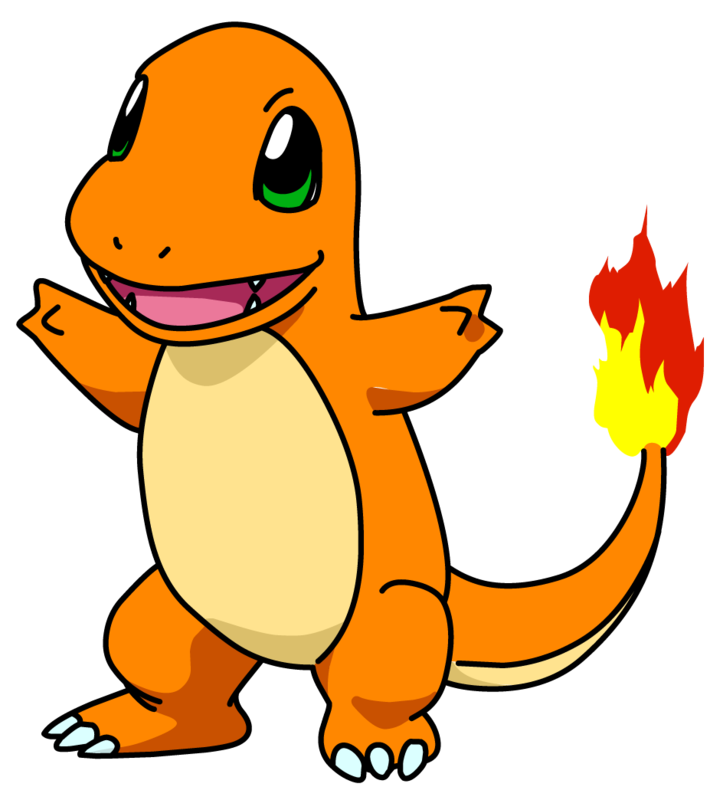 where to find charmander in singapore? Im still trying to find out more of this game, and how the games work. I mean from the programming itself and where and how the pokemon is being spawned. i dont know much about pokemon actually but i pick up a lot of interesting stuff about this game as how the pokemon will spawn. I hope i can provide good information to people so that players can have the first hand of the information as where pokemon will spawn. 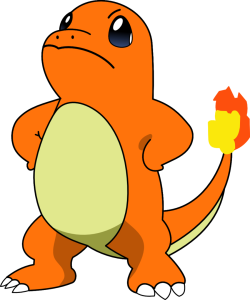 Latest finding of charmander in singapore. From my latest checking charmander can be found at warren golf and country club in singapore as of 24.08.2016. I dunno when will this stop. from my latest finding pikachu can be found spawning crazy at sentosa and lately it have been stopped. I really hope people can enjoy this game properly, other then going around like crazy to find the pokemon. Location and address where you can find charmander in singapore. We love to share great technology news and seo .